Cindy Golub is one of the two founding principals of G-Squared Advisory LLC, a fee-only financial planning firm and Registered Investment Advisory Firm located in Westchester County New York. Cindy was previously employed by Goldman Sachs in the Fixed Income Division. She has a B.S. from the Wharton School of the University of Pennsylvania in accounting and an MBA from Columbia University in finance. 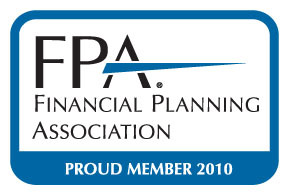 Cindy has a certificate in financial planning from New York University and is a CERTIFIED FINANCIAL PLANNER™. Cindy serves on several philanthropic boards. Laurie Girsky is the other founding principal of G-Squared Advisory LLC. Laurie worked for several years at Merrill Lynch and PaineWebber in the retail divisions. Previously Laurie worked for PaineWebber in the institutional equity sales division. She has a BA from Cornell University in economics where she attained membership in Phi Beta Kappa. Laurie holds an MBA from Columbia University in finance. Laurie has a certificate in financial planning from New York University and is a CERTIFIED FINANCIAL PLANNER™. 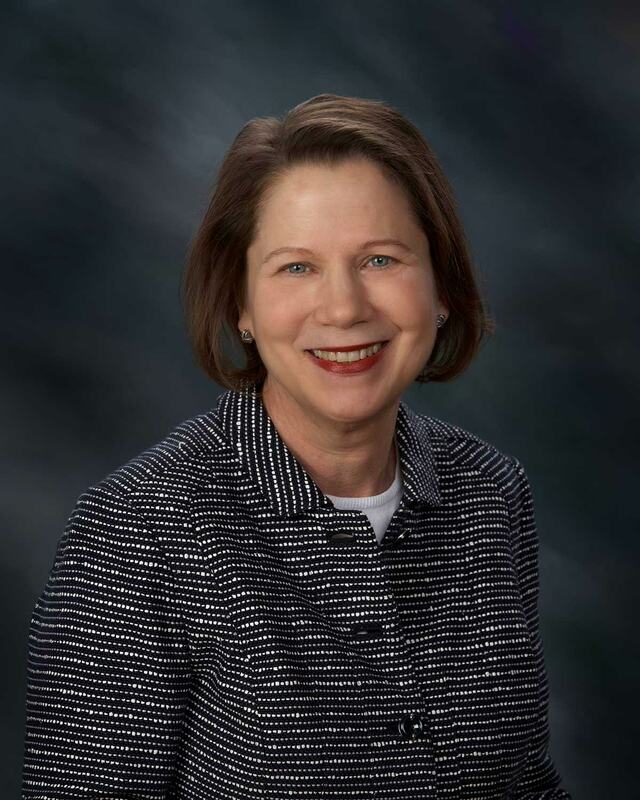 She serves on several philanthropic boards.